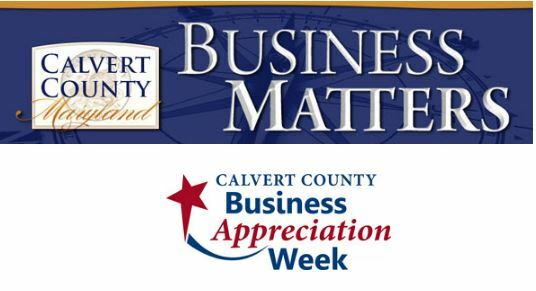 Join us for our 14th annual Business Appreciation Week VIP Dinner. We hope you and your guests will join us in celebrating this special evening at The Barn at Pleasant Acres. ← Xlnt Tint of Mid Atlantic, Inc.